Thank you for visiting our web site. Please contact us if you would like more information about our products or services. 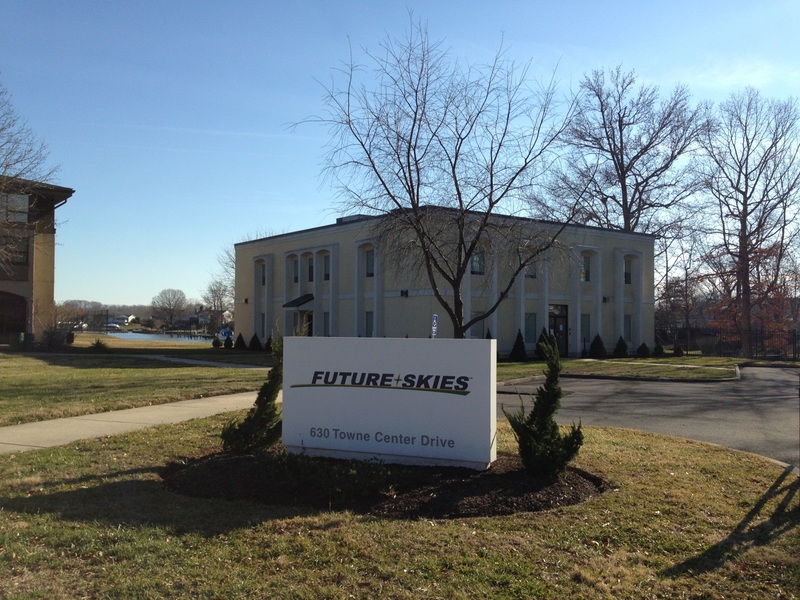 Future Skies has two main locations. Please click on the maps below for directions.